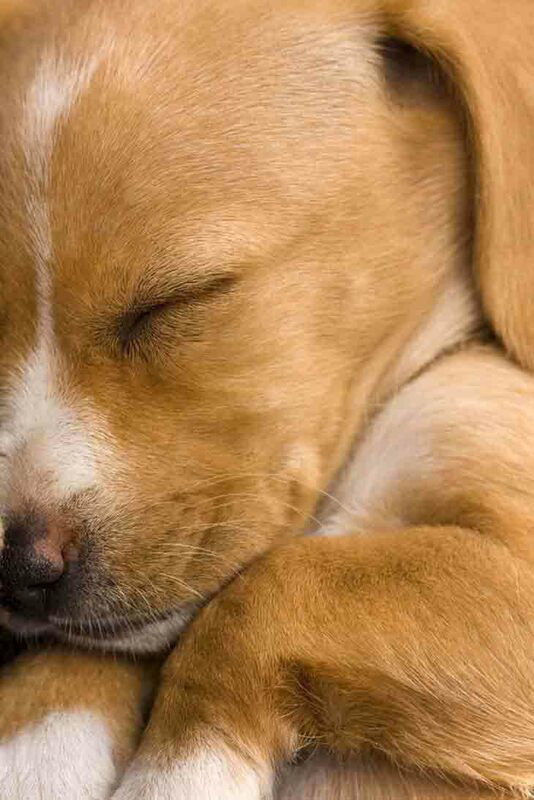 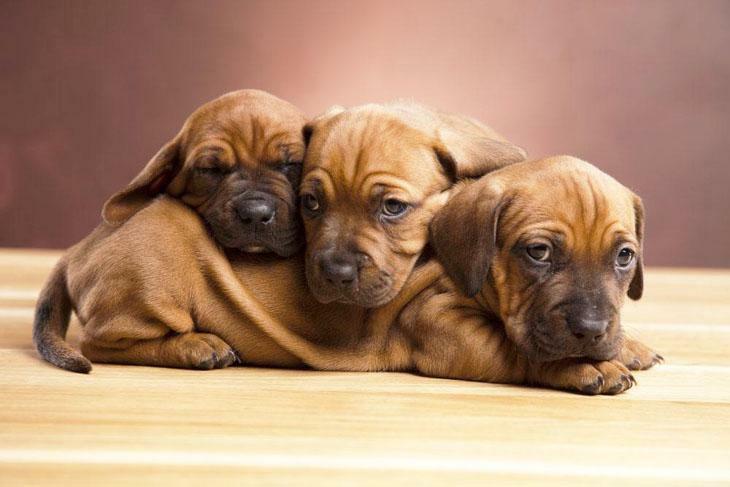 This Breed And These Pics Are Awwwwsome! 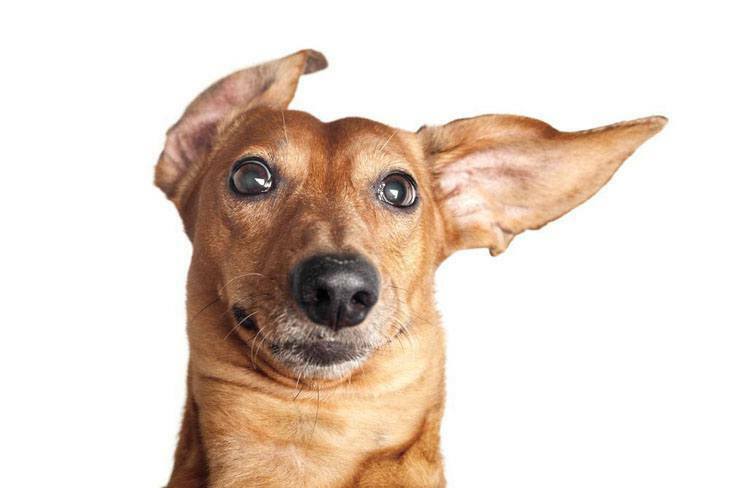 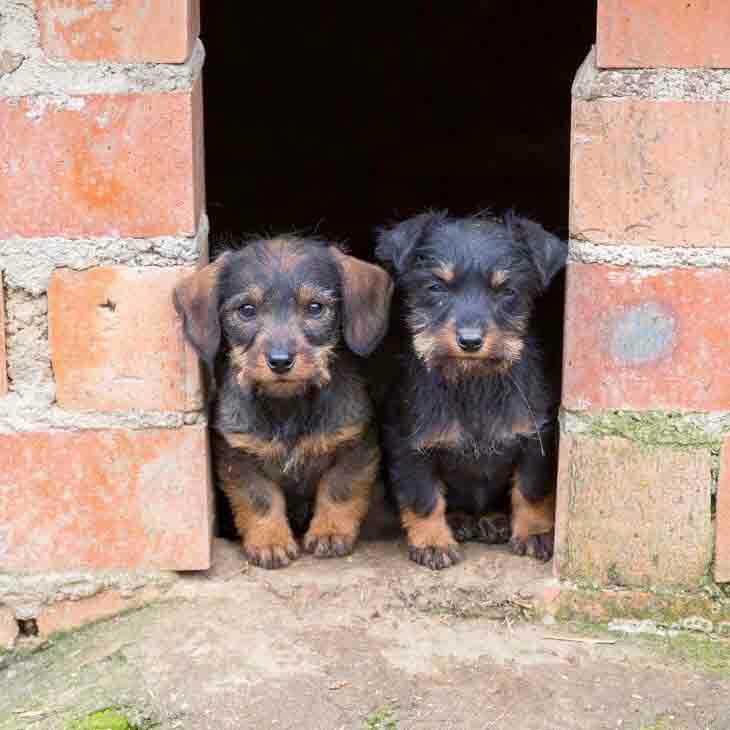 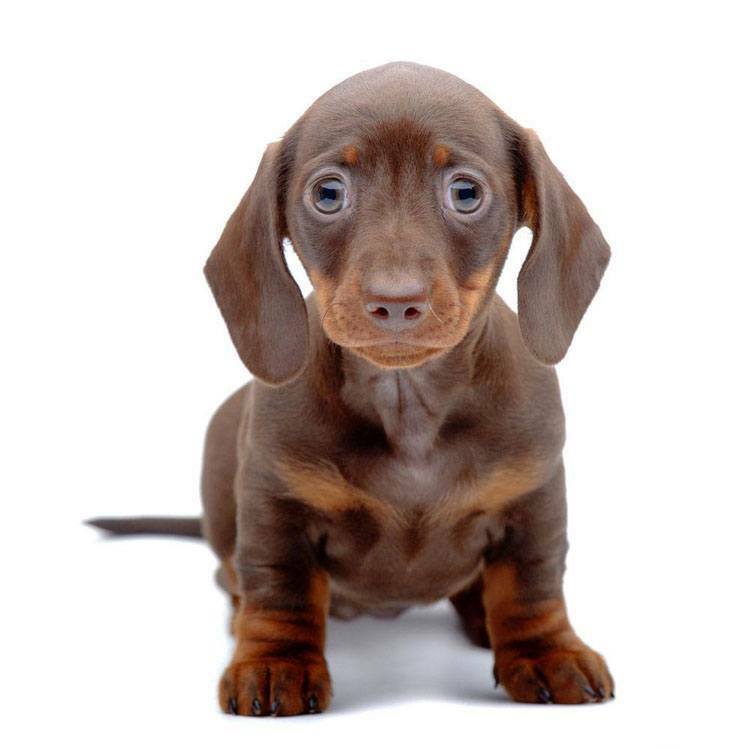 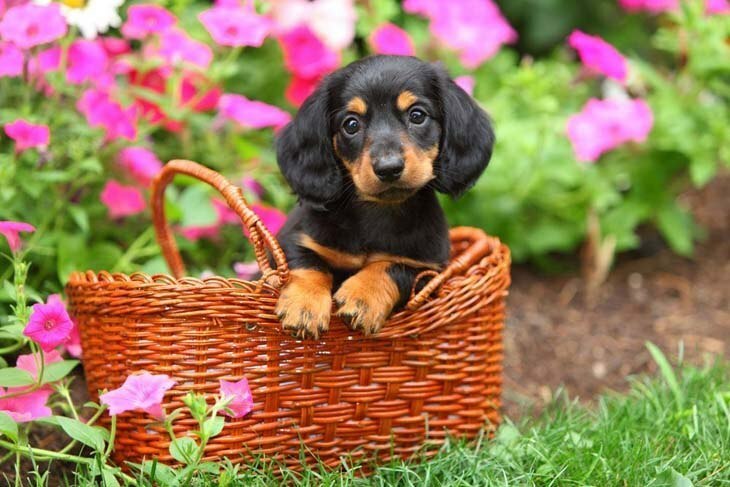 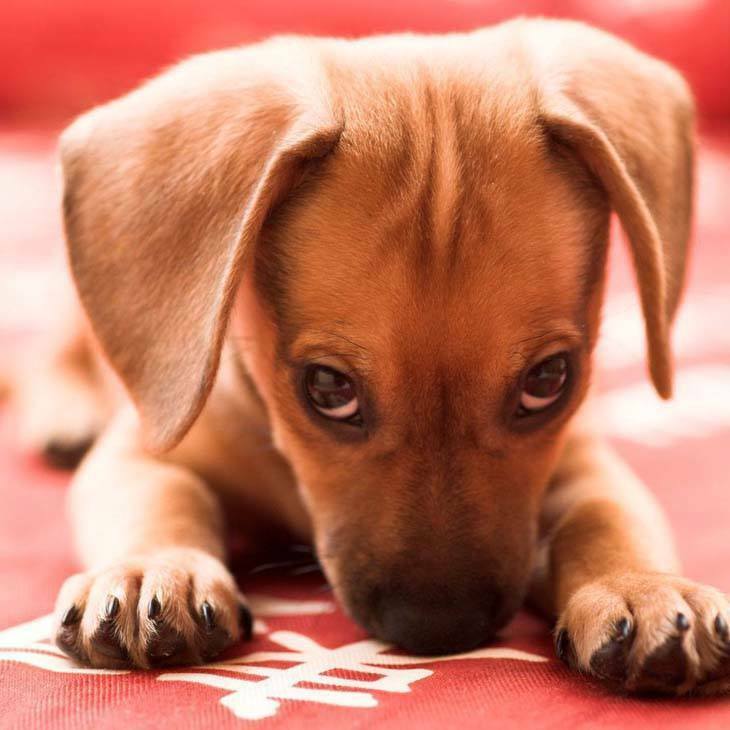 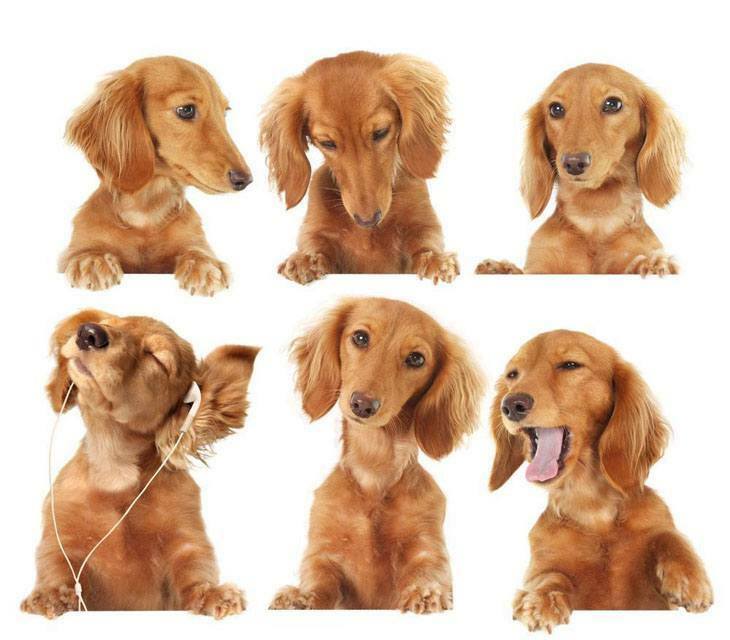 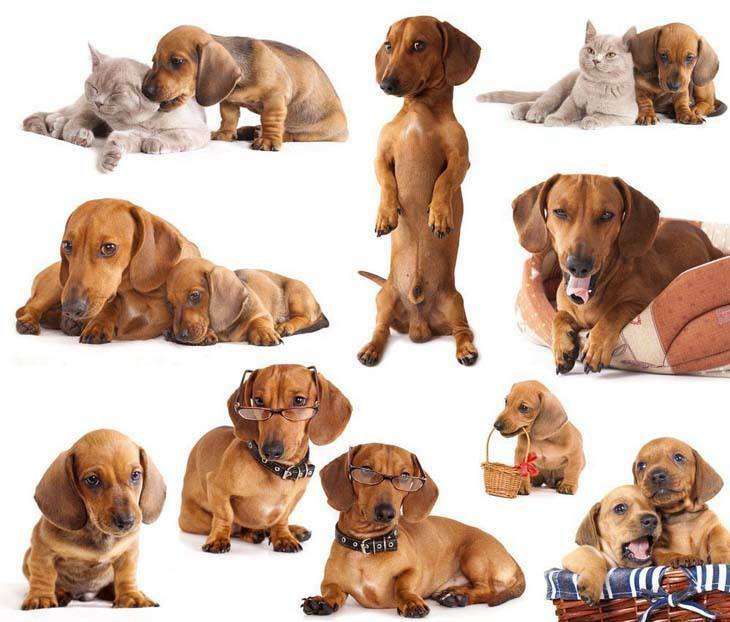 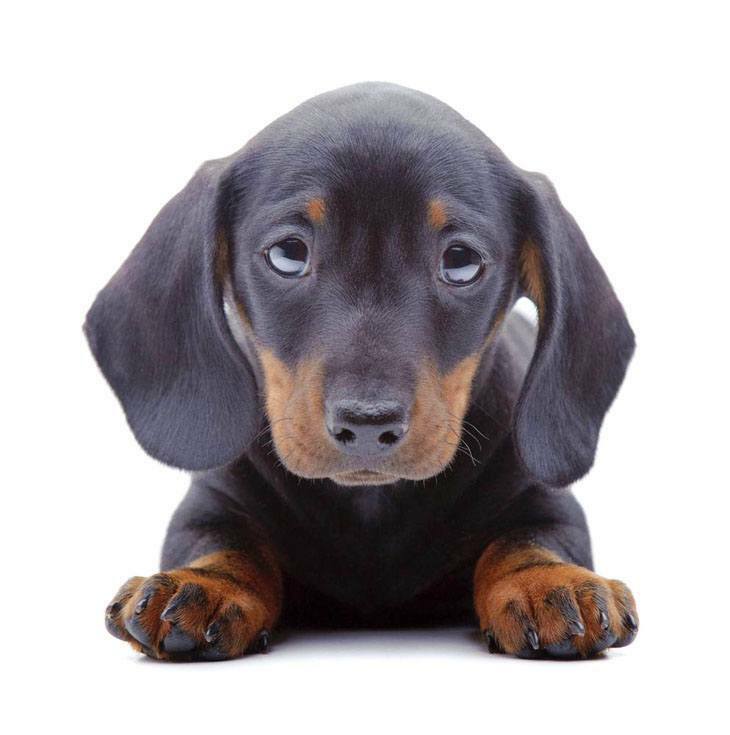 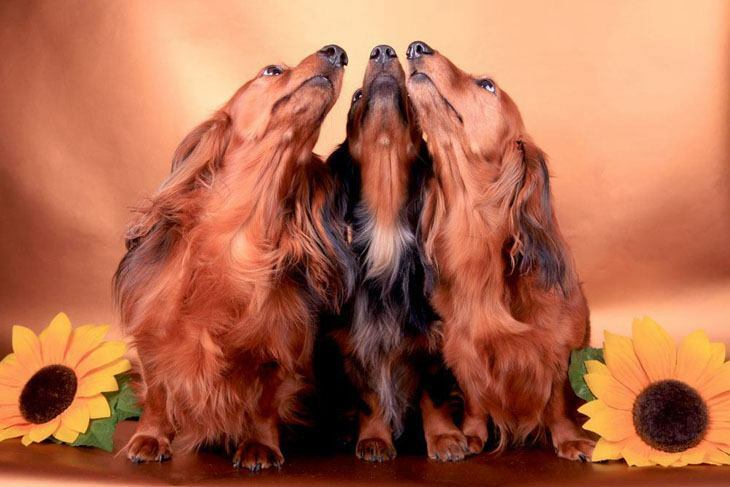 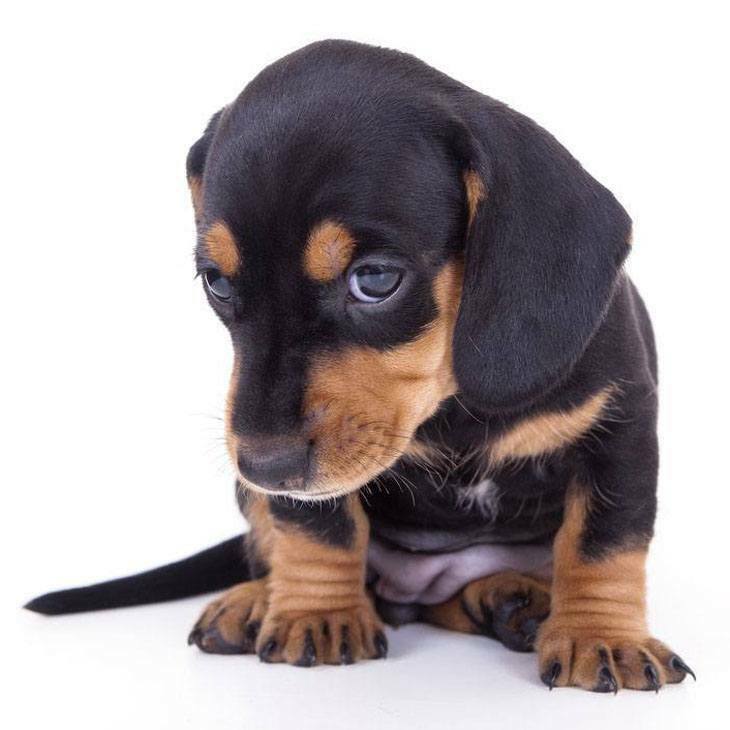 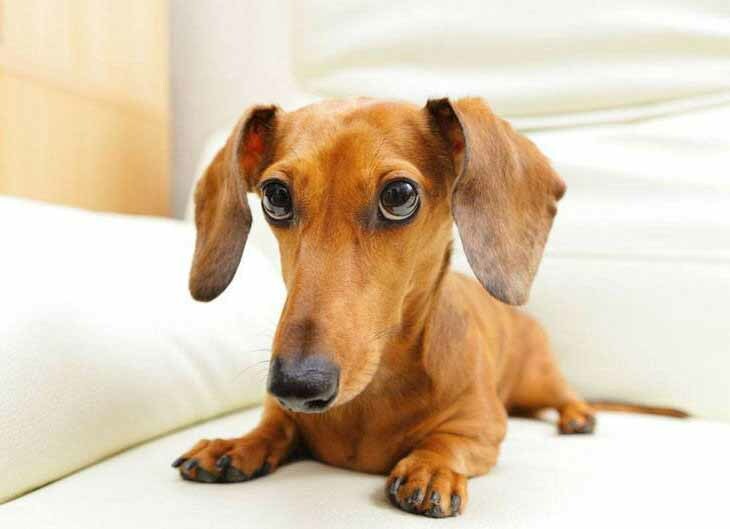 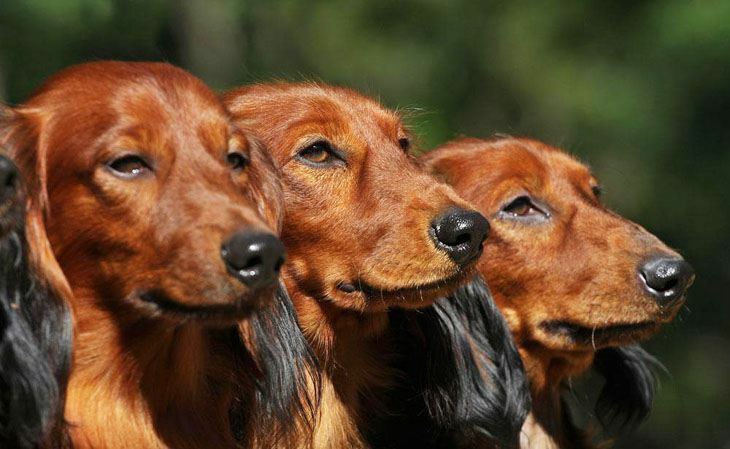 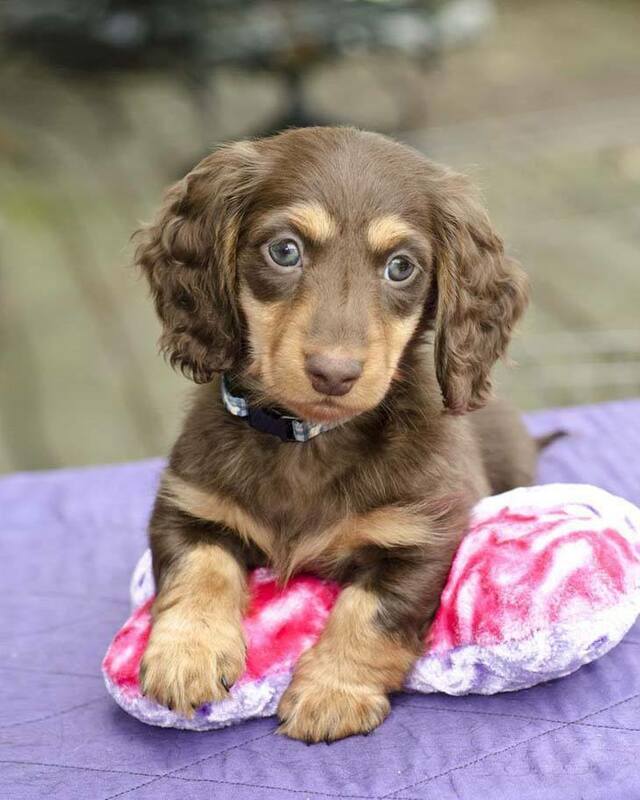 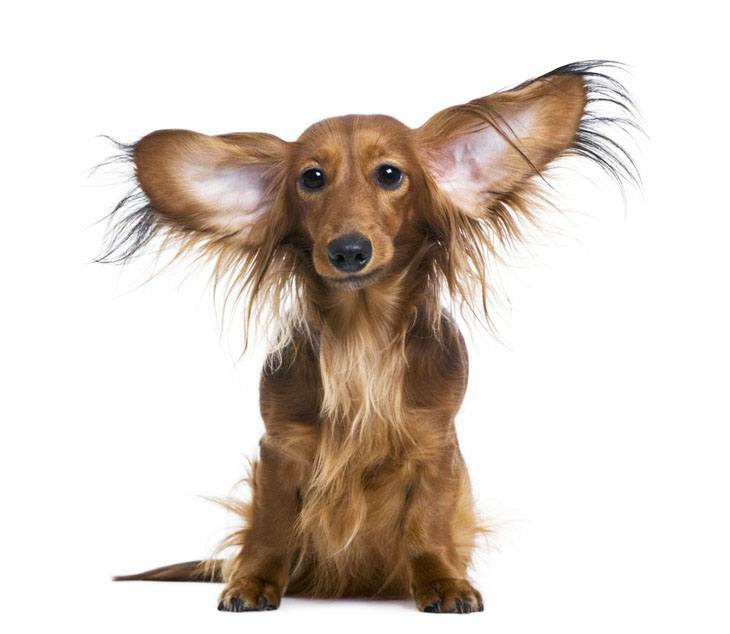 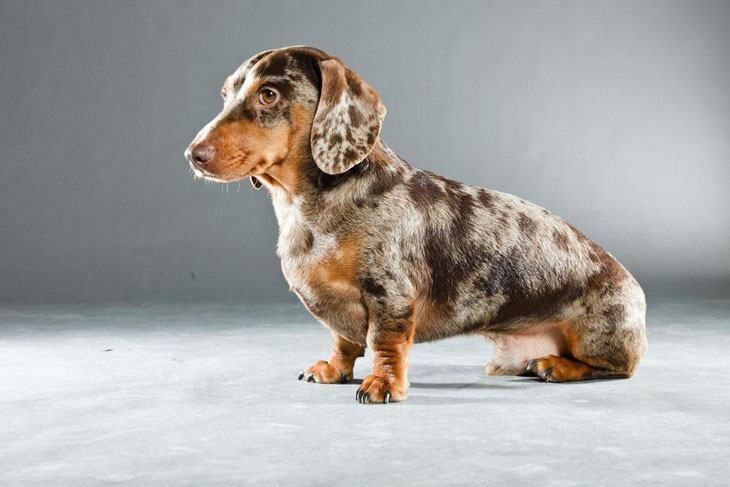 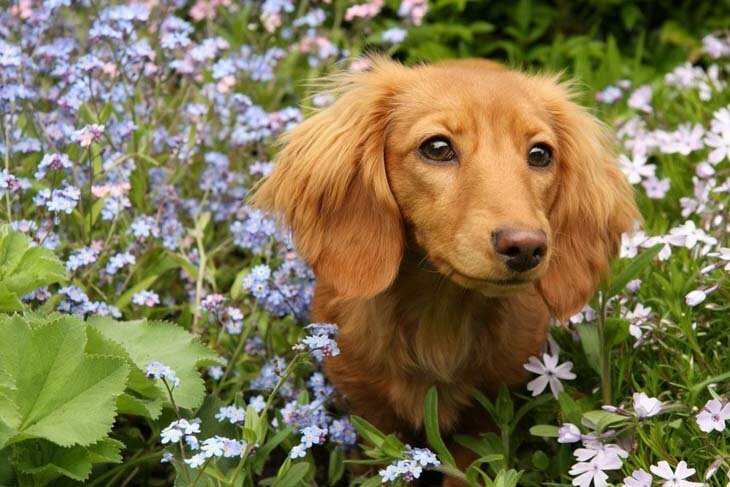 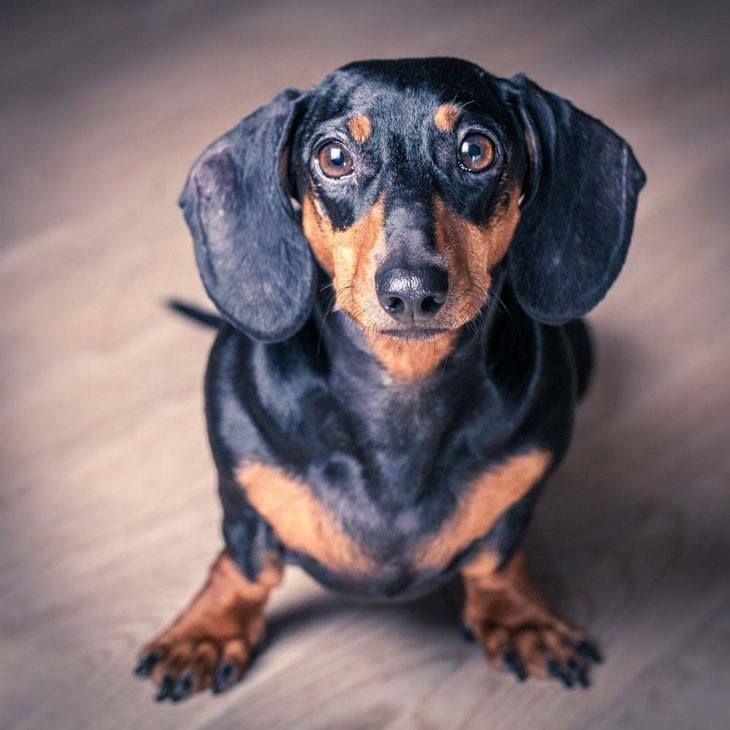 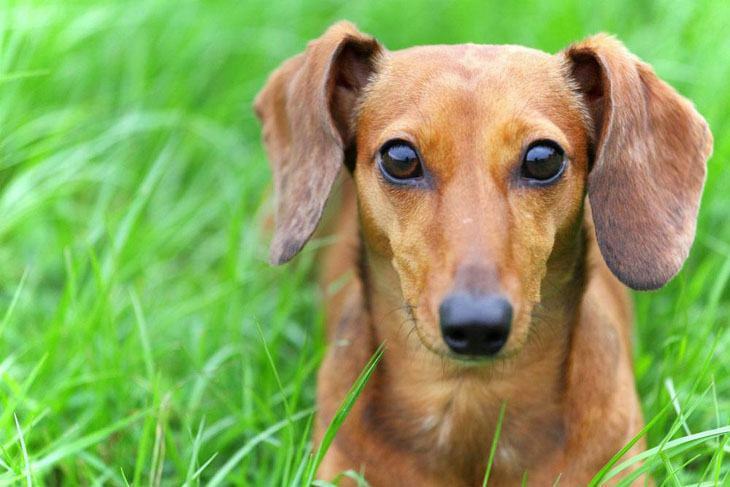 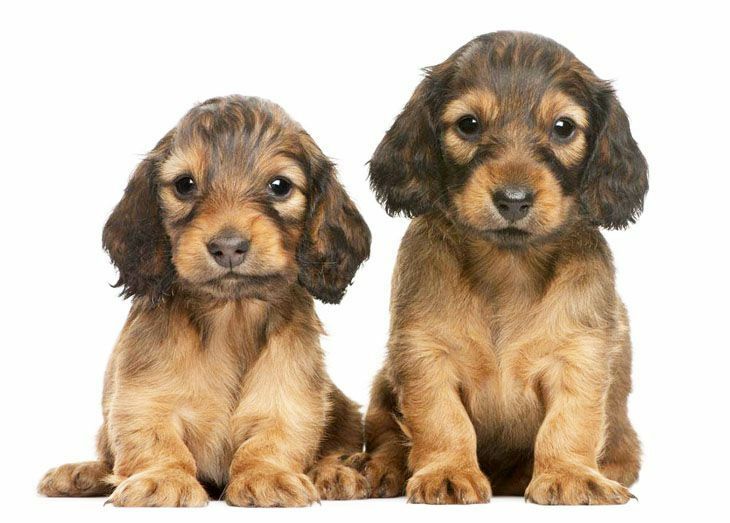 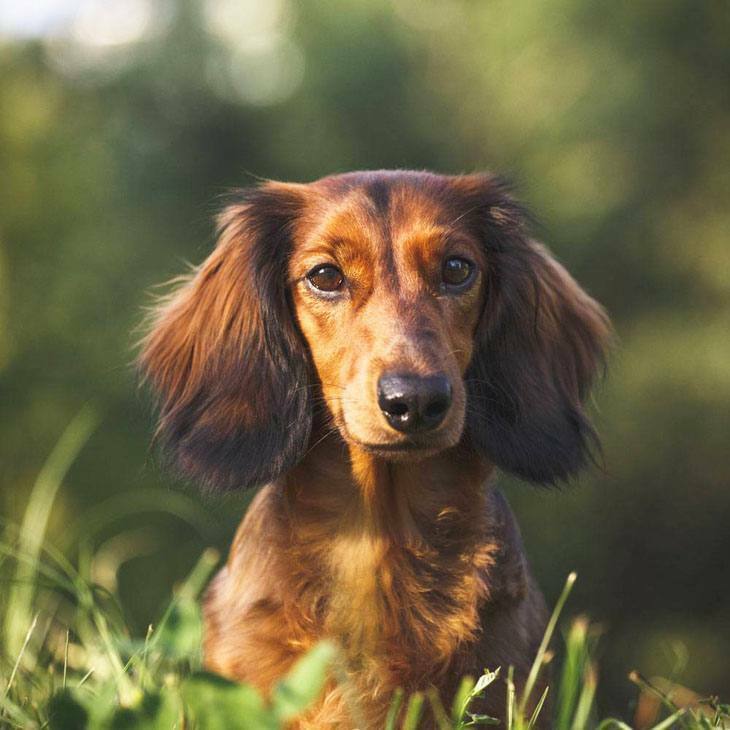 Though not as long or as adorable as the real thing, these cute Dachshund pictures are in close second place. 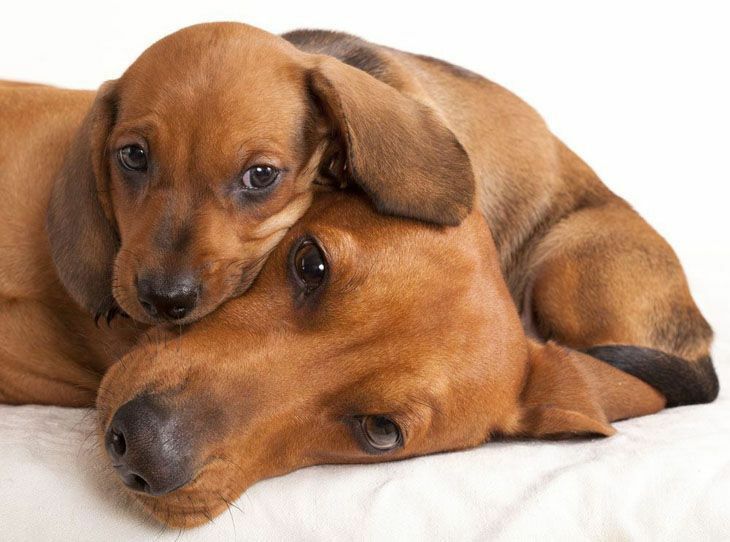 What can be more awww-worthy that the pics below? 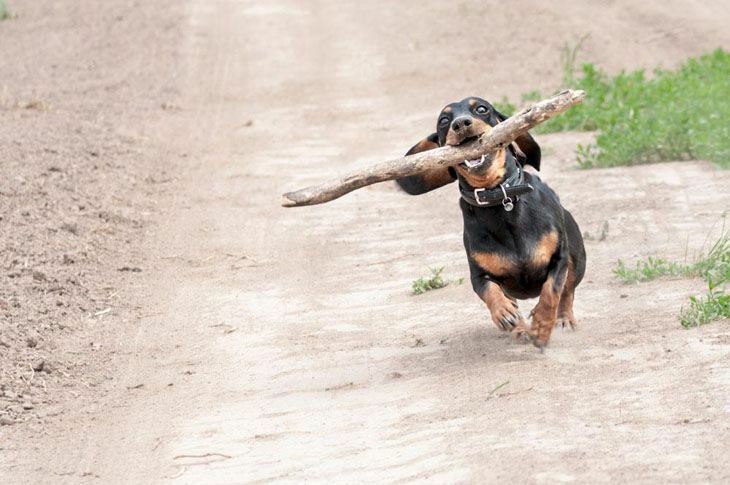 Especially when this is about the only time you can see one without worrying what it's getting itself into?